I usually get a lot of prom dress questions on my Tumblr around this time of year. So here are some details on where I got my dresses, I'm a junior in college now so these are from 2011 and 2012. But I'll also include places to look for prom dresses! 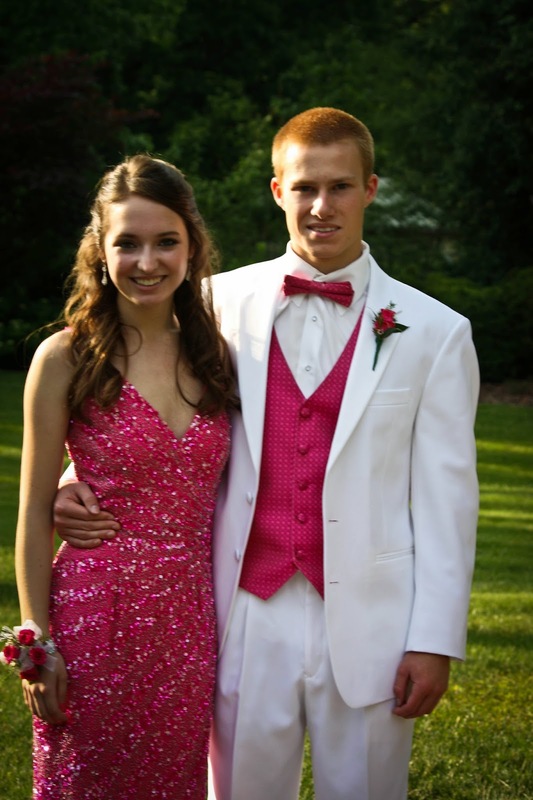 For senior prom I wore this pink sequined Aidan Mattox dress I found on Bluefly.com, for about a quarter of the original price! For junior prom I wore this navy and white BCBG Max Azria dress I bought from a local boutique. Unfortunately, we were not blessed with the gorgeous weather we had for senior prom, so we had to take pictures inside. Since I'm really short, I clearly like short prom dresses. You can't really tell from those photos of the pink dress, but it's about the same length as the navy one. I really liked both of these dresses so I recommend both BCBG (especially their outlet if you have one near you!) and Aidan Mattox for your next prom or formal dress! 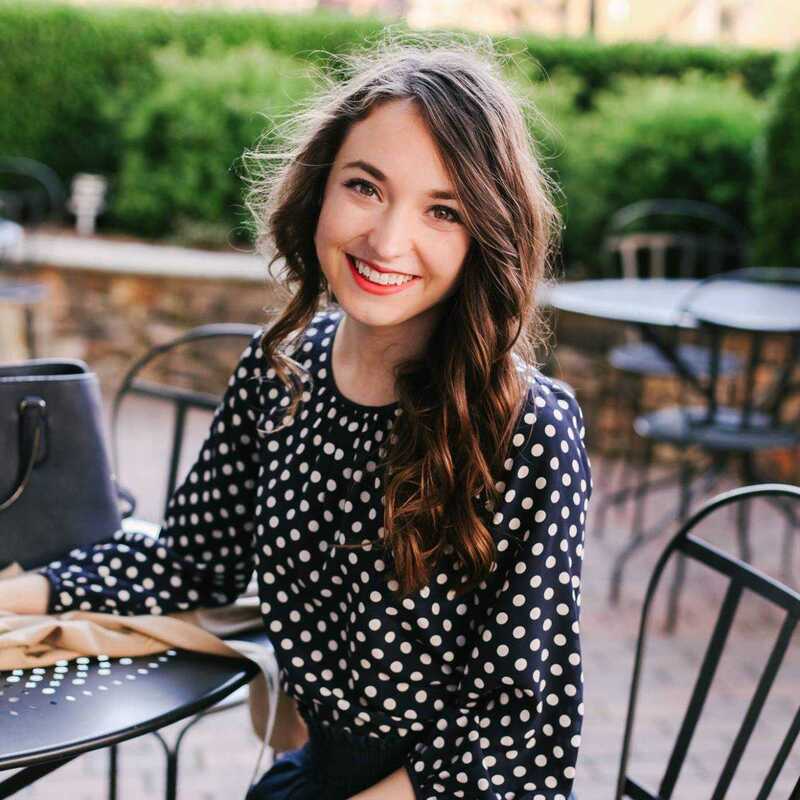 I also suggest just checking out local boutiques, department stores, department store outlets like Saks Off Fifth and Neiman Marcus Last Call, Rent the Runway, Bluefly, Modcloth, Promgirl, Asos, and Lilly Pulitzer! I am loving this post! Prom was such a fun time for me as well, and you look stunning for both junior and senior prom. You and your boyfriend are seriously so adorable, love the pink theme.